1 Bedroom Flat For Sale in The Broadway, Stanmore for Offers in the region of £295,000. 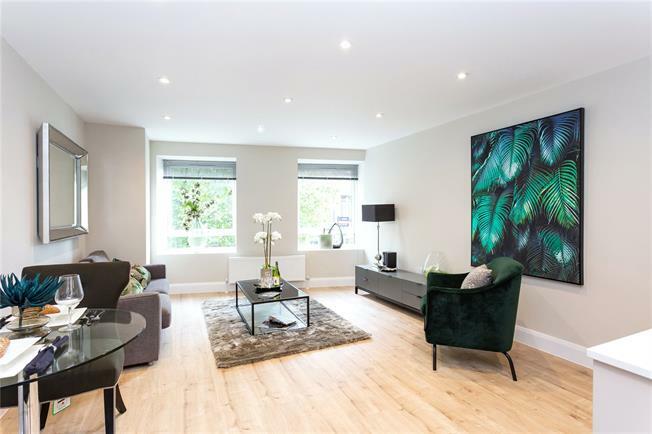 A selection of converted apartments located in the heart of Stanmore Broadway and convenient for local amenities and Stanmore underground station. Each apartment has a fully fitted Kitchen with integrated appliances, fully tiled Bathrooms and Ensuites, flooring throughout.